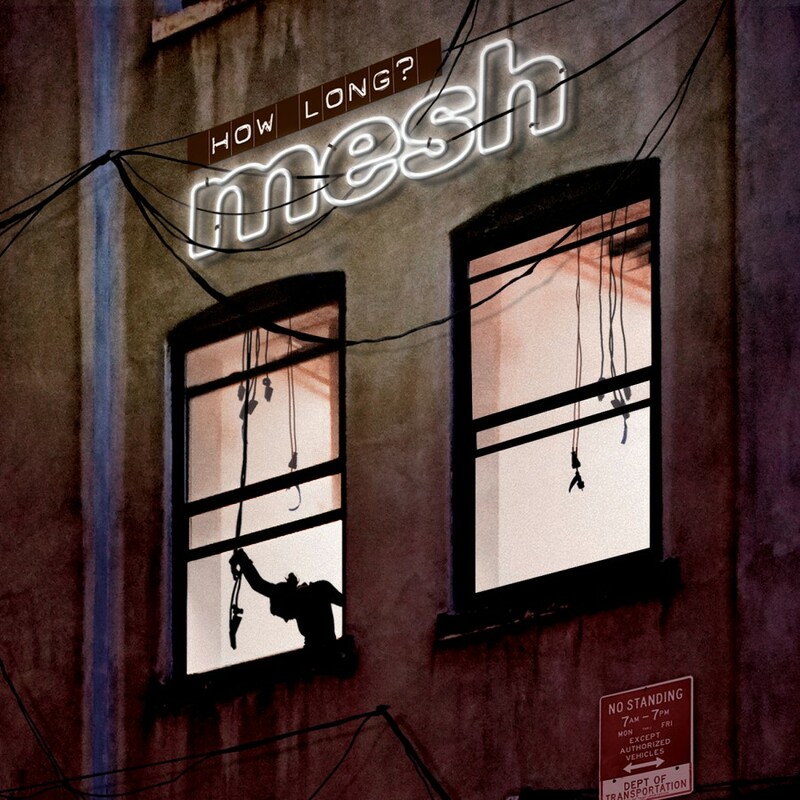 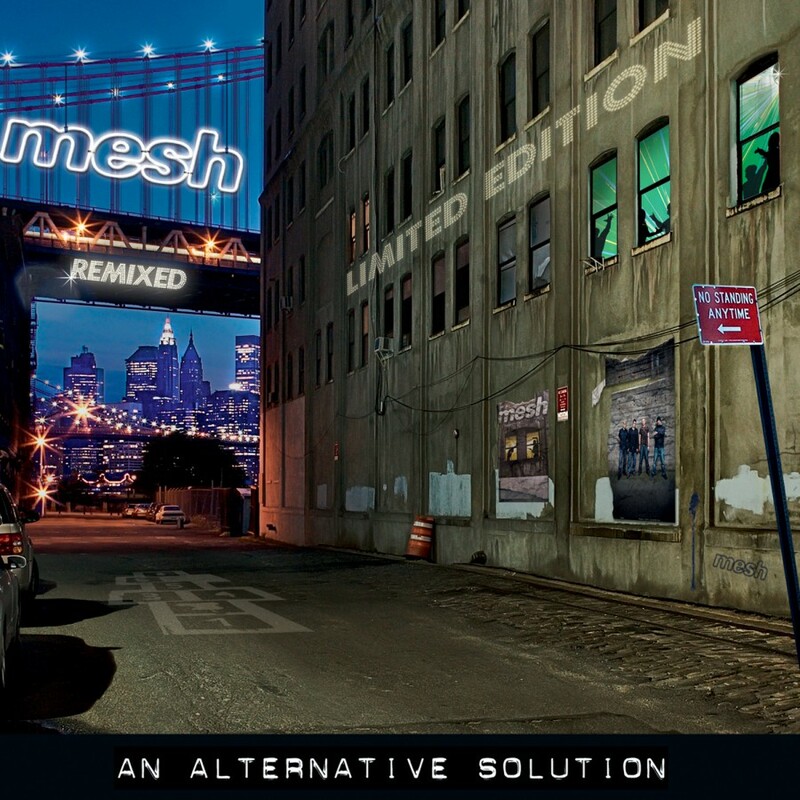 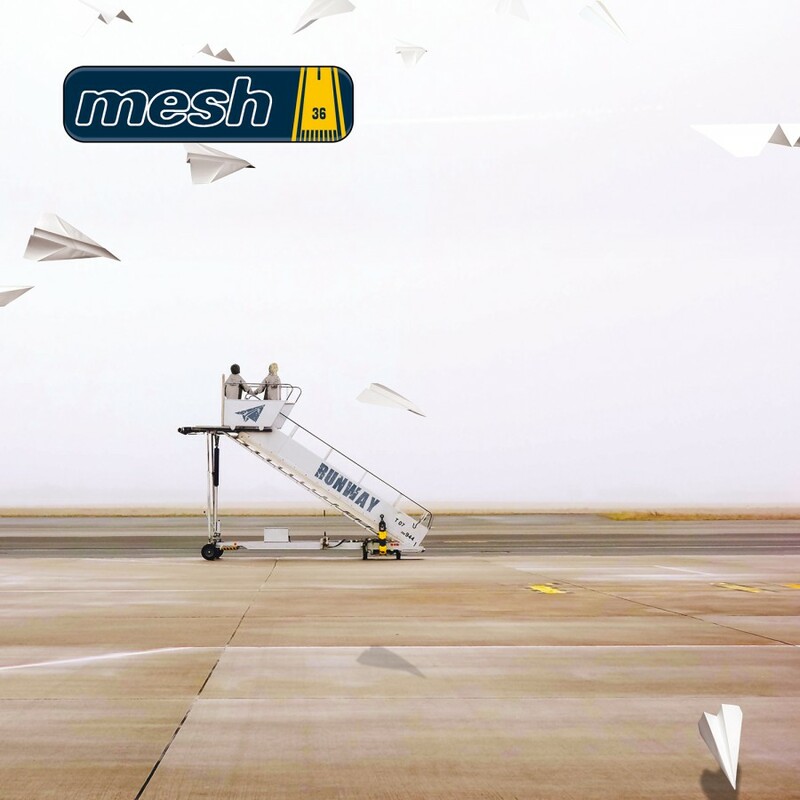 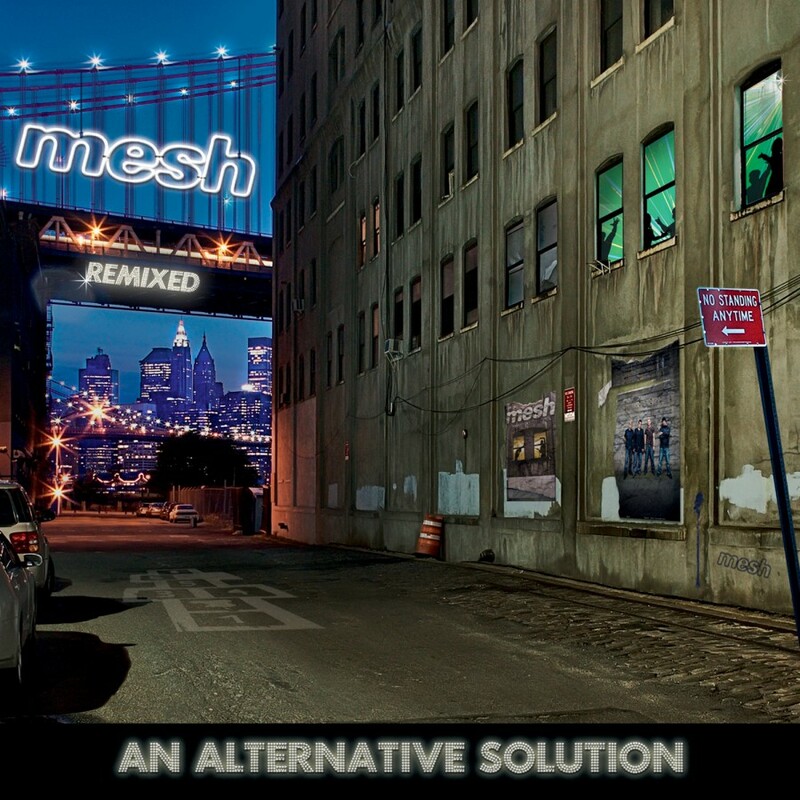 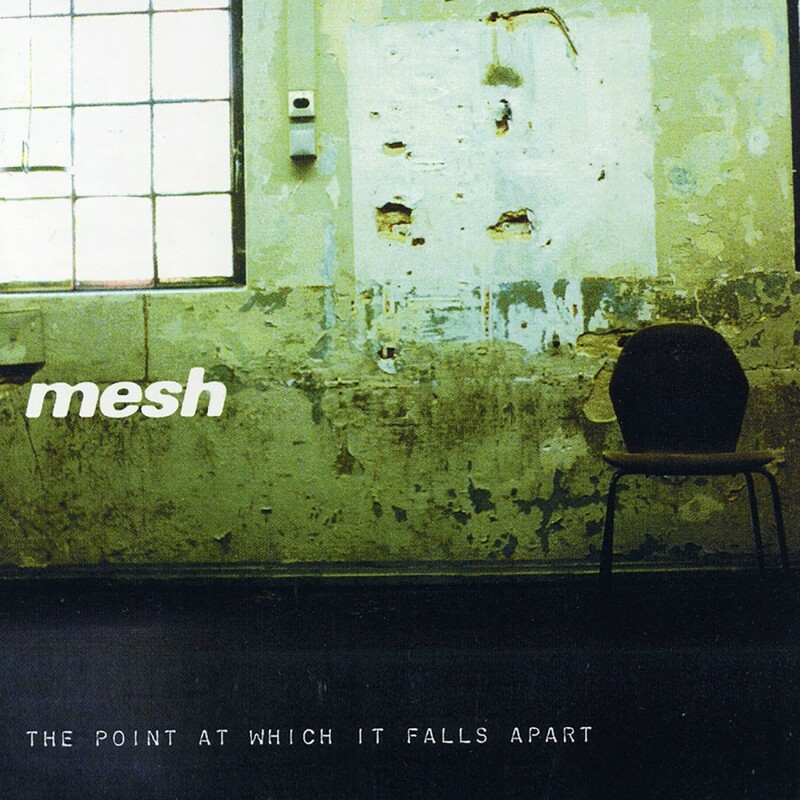 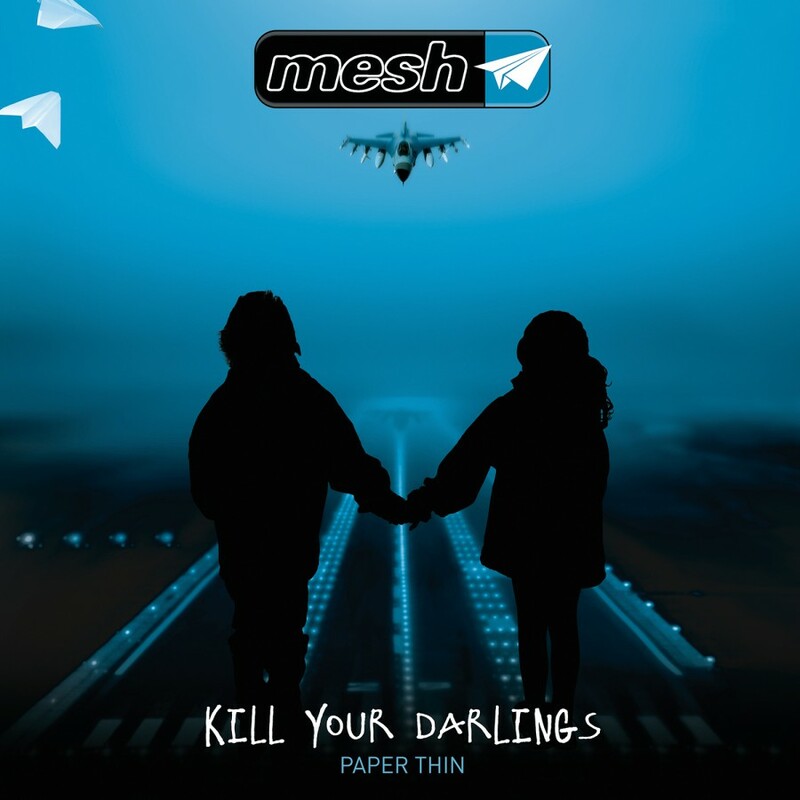 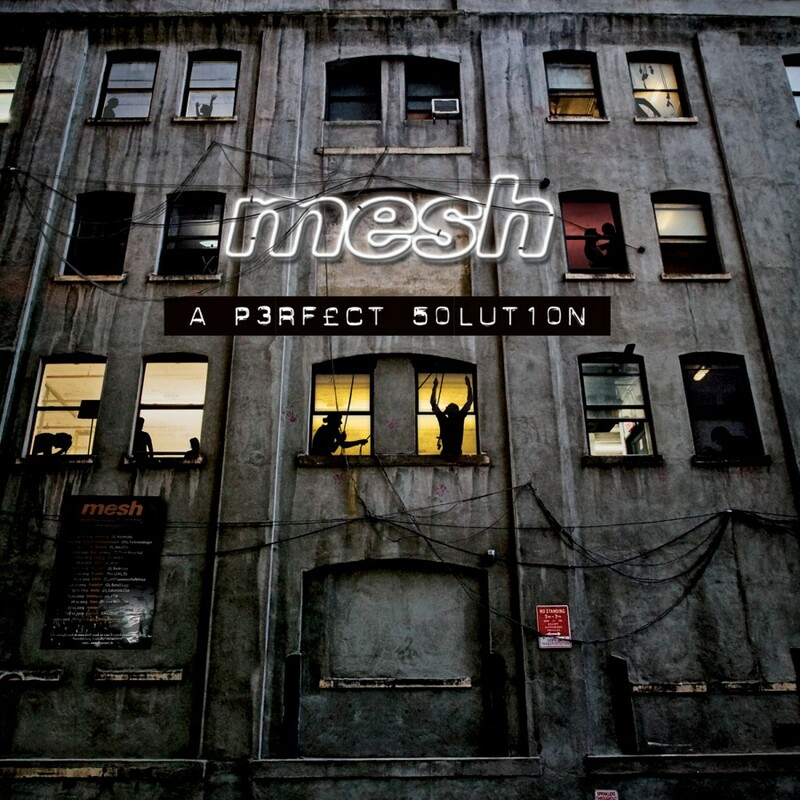 After the success of the recent album "A Perfect Solution", Mesh have announced the launch of "How Long", the 2nd single of their album. 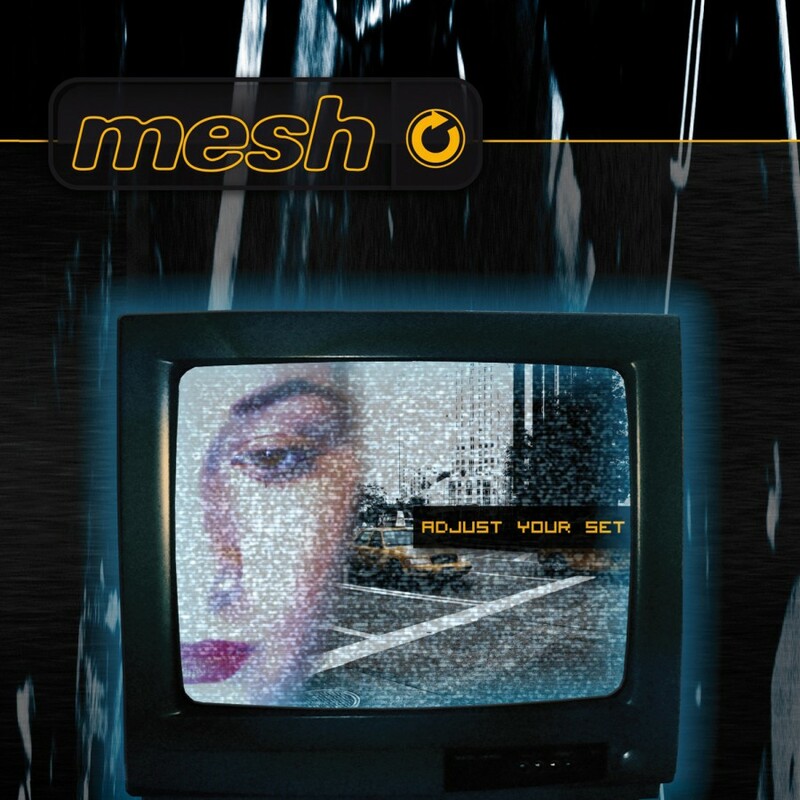 Along with an exclusive B-side, you will also discover a rare gem, "Hold & Restrain", a track which so far has only been available on a German limited 7" single. 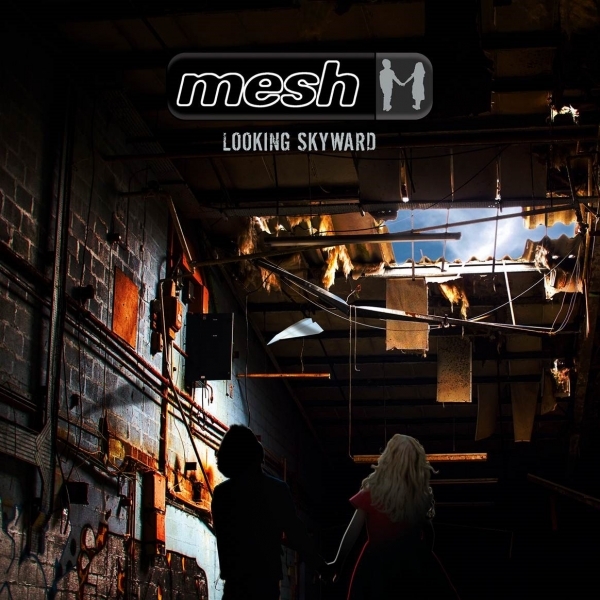 However, due to high demand, it will now also be released on the CD, in a slightly altered version.